Knowledge and experience intersect with Alaska’s unique raw wildness to provide you unparalleled adventure. Impeccable safety protocols combine with proficient trip planning and fluid itineraries to ensure your trip experience is the one you’re looking for. Visit wild Alaska. 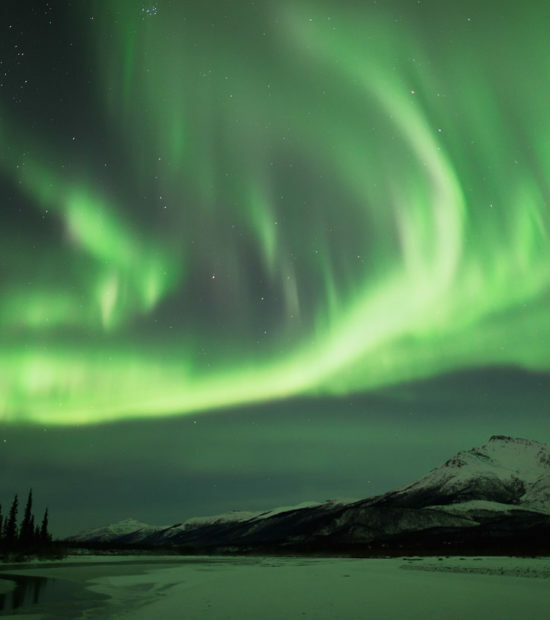 Travel some of Alaska’s most spectacular regions. Backpacking trips and photo tours are our specialty. We also raft. And packraft. And Sea Kayak. We love to hike, camp, ski and snowshoe. Sound like fun? Diversity of adventure and exceptional experience are what brings folks back again and again. And again. No matter your skill and experience. Regardless what kind of trip you seek. Multi-day wilderness expeditions. World class photo tours. Winter ski tours and snowshoe trips. 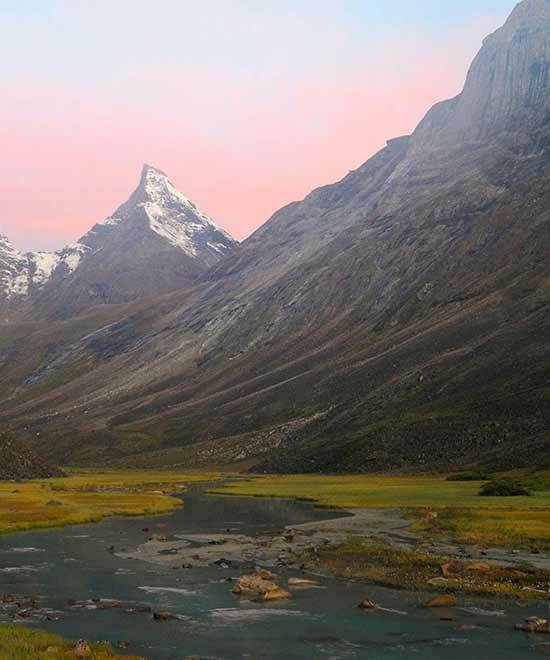 Experience a backpacking trip into the backcountry of Alaska. An unforgettable adventure. Witness the soaring, jagged peaks, the primordial feel of a true wilderness. Hike the rolling tundra. Watch for wildlife and enjoy the majestic terrain of wild Alaska. One of Alaska’s best kept (and least travelled) secrets. Icy Bay offers world class sea kayaking with incredible scenery. Paddle among the giant calving glaciers and countless icebergs. National Geographic Adventure magazine calls this one of the 10 coolest places on earth! Our favorite time of year in Alaska. A log stove and a warm cabin. Great snow and long days. Snowshoeing and cross country ski trips are the absolute BEST time in Alaska. A Redemptive Journey. Raft the Remarkable Arctic Refuge. A 140 mile rafting expedition along the Marsh Fork and the Canning River. From the Continental Divide to the Arctic Coast. The Wilderness. Wildlife. Wildness. The Wild. Focused photography tours tailored to put you in the right place at the right time. Limited space available on our Polar bears of the Arctic Coast tour. Let’s shoot the lights; the Northern Lights. An American icon. Thousands of them. Bring Your Camera. Or Two. The Northern Wrangell Mountains. Know magnificence. Our tours revolve around you. Trip plans are tailored to match your interests and schedules. Itineraries are adjusted for clients of all levels of experience, fitness and skills. We continually revise and update safety plans and protocols. We review and refine trip outlines and logistics. We maintain a genuine commitment to the environment. Feedback from you, our clients, is an essential ongoing process that helps us steer everything forward. And every year, we get better and better. Browse the site to find the trip that’s right for you. Expeditions Alaska also offer custom backpacking trips and basecamps as well as rafting trips, sea kayaking trips, photo tours and day trips. It’s adventure you’re seeking. I’m absolutely positive that I can accommodate you.